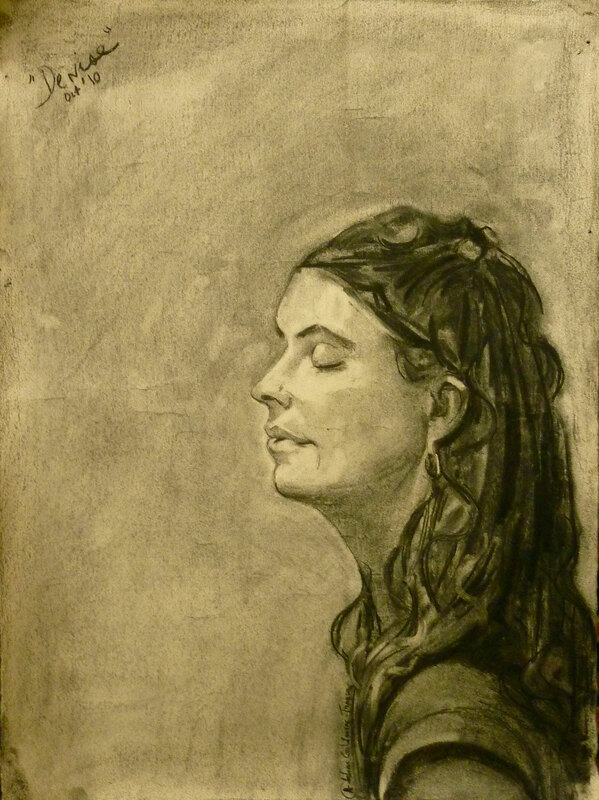 This class is for anyone interested in learning how to create “tonal” figure drawings. This course is also essential to anyone who aspires to or already paints the figure. Each student has a chance to make tonal drawings that stand on their own. Line, form, tone, rhythm and content becomes important. Head, hand, heart and eye are all involved! Pre-requisite: beginner drawing course.